Broken Sewer Pipe New York. Are you noticing backups in your sewer pipe? Leaks in your sewer pipe? 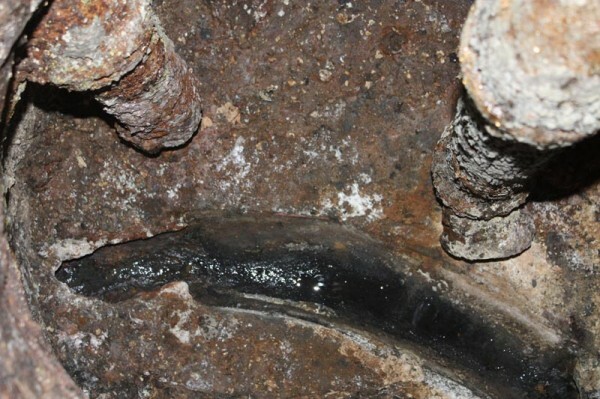 Large cities such as New York experience common problems with broken sewer pipes. There are many solutions available; the least disruptive is cured in place pipe lining. Perma-Liner offers many different applications to fix your broken sewer pipe. If you live in New York or the Northeast, please visit our social media sites to learn about the benefits of cured in place pipelining. As always, we’re a phone call away!